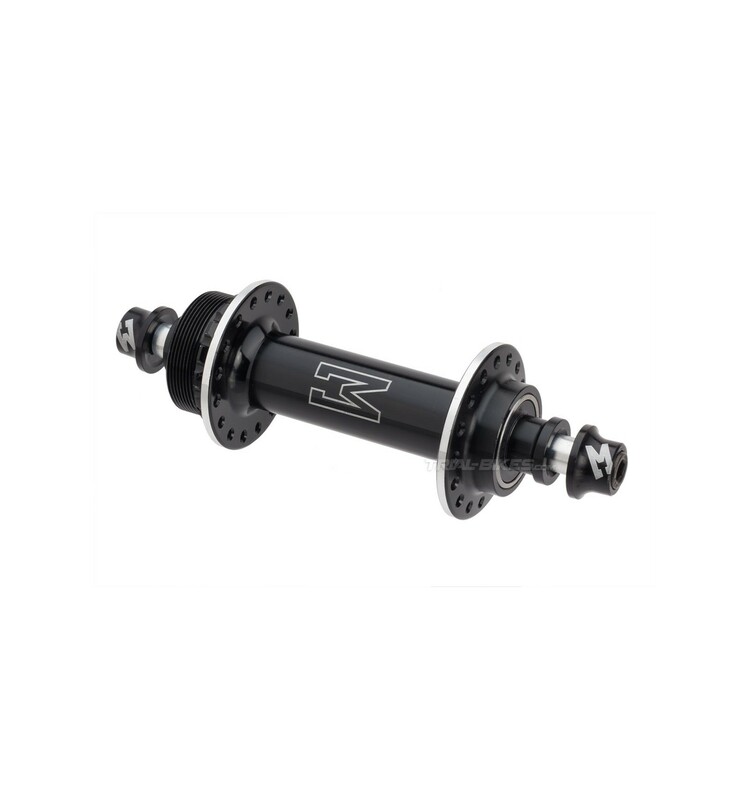 - New high quality Echo TR rear non-disc hub. 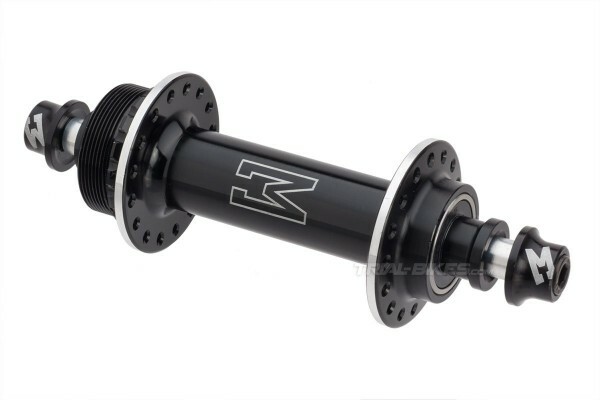 - Hub shell is mechanized from 2014 aluminium. - Ø 10mm, 116mm long Aluminium 7075-T6 axle, suitable for the new Zoo! and Echo frames, which feature an integrated chain tensioner. - 6-Bolt IS (International Standard) bolt mounts. - Sealed bearings keep out all the mud and water, and offer a smooth running. - Standard 1,37 "x 24 tpi thread, suitable for screw-on sprockets. - M6x30mm Bolts and washers included. - Sprocket and snail cams not included. 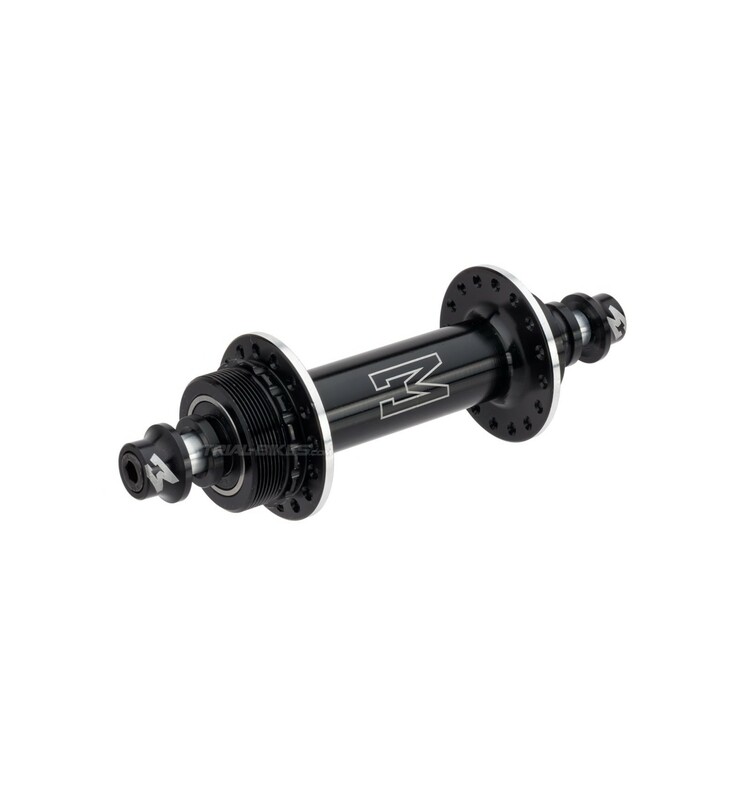 - Note: the spacing on this hub is 116mm instead of the usual 110mm. This is due to Echo frames having an integrated tensioner and not needing 3mm snail cams. - Suitable for other frames by shortening 3mm each spacer in order to use 3mm snail cams. - 149g (+ bolts and washers at 22g). Make sure your rim has 32 holes to fit this hub. If you have any questions, contact us.